Incubators in Pokémon Go are inventory items that allow for the hatching of eggs, which are received from Pokéstops and gyms in 2 kilometers, 5 kilometers, and 10 kilometers variants, via walking, biking, or traveling under the in-game speed limit of around 11.25 km/h (or around 7 mph). 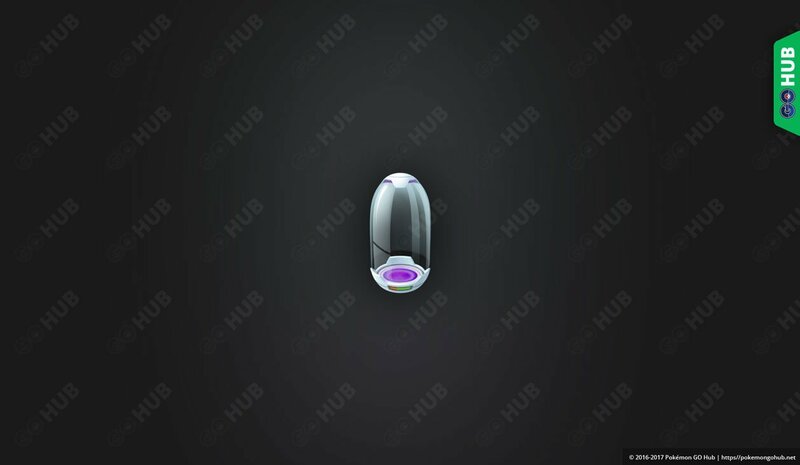 There are three types of Incubators in the game: the orange Unlimited Incubator, the purple Super Incubator and the blue Incubator. The Unlimited Incubator never breaks, unlike the other two, and will always be in the player’s inventory. It’s not possible to delete your Unlimited Incubator. You can also get free incubators during special in-game events by spinning Pokéstops for one time use Incubator variants. The Super Incubator has, at the time of this writing, been reserved for release in the in-game store for special events either alone at 200 Pokécoins or coupled in Sales Boxes with other items. The Super Incubator has the advantage over the Unlimited and Blue Incubator of applying a 0.6666667x multiplier to the egg distance, therefore reducing the walking distance needed to hatch eggs, and therefore potentially increasing the egg output, at the cost of Pokécoins. Since the Unlimited will always be there, and since 2km eggs have the least distance and generally least desirable Pokémon, its best to stick those in the unlimited, and let those precious Blue and Super Incubators take the more desirable eggs. As for their usage, Blue saves money and Pokécoins, Super saves distance. A general rule of thumb is to have the Blue take 5km eggs and have the Super take 10km eggs and reduce the distance of the rarer, yet more desirable and stardust heavy egg. Beyond these general rules, during events that increase the gains of experience and stardust, the saved time of hatching higher tier eggs in a Super Incubator might allow for even more benefits of the event at hand.